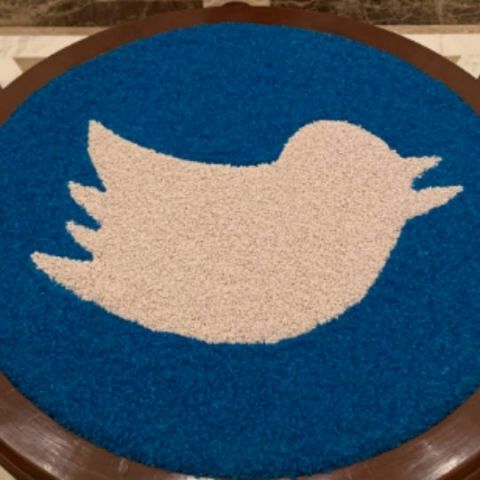 The Twitter executive also says that the company is taking steps, such as use of Artificial Intelligence (AI) to curb the spread of misinformation and fake news before 2019 General Elections in India. Fake news is one of the biggest problems on the internet today and Twitter CEO Jack Dorsey talked about it in detail during his maiden week-long visit in India. The executive has met IIT students and a number of well-known personalities to discuss the “multi-variable” steps, including the use of Artificial Intelligence (AI), to curb the spread of misleading information ahead of 2019 general elections on the micro-blogging platform in India. The government, however, says that Twitter's initiative on taking down objectionable content is not efficient enough and it should install a 24X7 response to investigations. “Our job is to identify misinformation in any form. they can even be in the form of jokes. We need to identify the reason behind spreading that misinformation and whether it is intended to mislead. Once we do that, our job is to make sure it doesn't spread,” Dorsey said. He added that the tweets that call out erroneous messages of fake news often get more engagement than the fake news itself. “Twitter is powerful today because it provides people access to the conversation... Every morning, I wake up and check the trending topics. Sometimes, it's Twitter at its best with great conversations, sometimes, it's really disappointing and toxic. 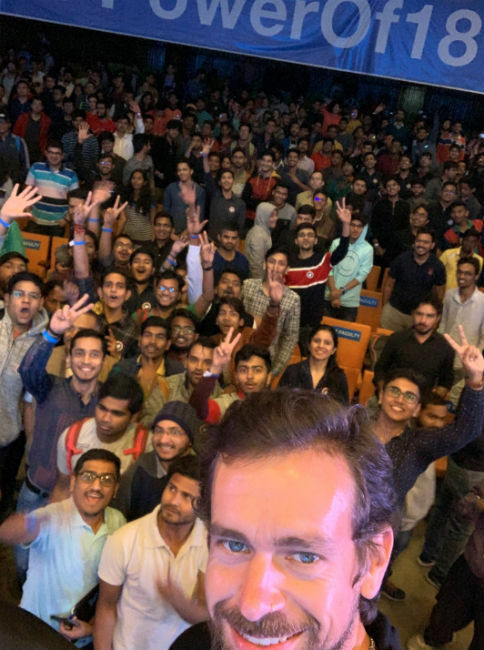 We need to address these issues so that we can make the hashtags and the conversations on Twitter be of more value to people," Dorsey told the crowd at IIT. Dorsey, however, also stressed that people should be more responsible when it comes to curbing the dissemination of the fake news. He said that it is important to “ask questions” from governments and leaders. “You should ask your leaders what they are doing about solving global problems like climate change or what they are doing about having universal basic income. No lock is unbreakable. One can create the most secure lock and yet someone will create a key to break it. So, it is important for us to try and keep working on the lock or the code that keeps Twitter secure,” Dorsey urged the gathering. 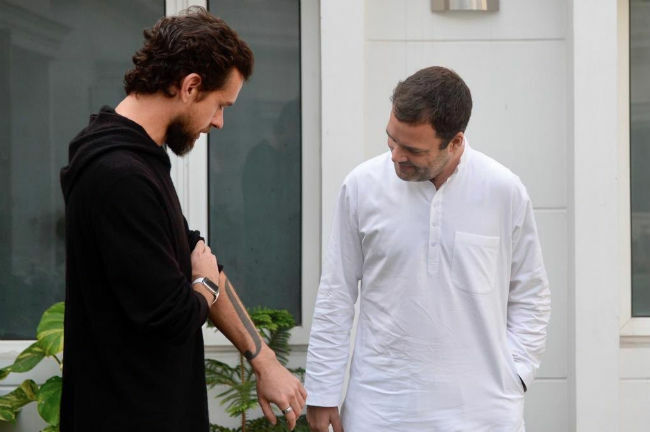 The Twitter CEO also met Congress President Rahul Gandhi. “Twitter has grown into the most dominant “conversations” platform globally. Jack explained some of the steps being taken to keep those conversations healthy & to tackle the menace of fake news,” Gandhi tweeted. The executive also met Tibetan spiritual leader the Dalai Lama over the weekend and thanked him for being “an amazing teacher”. Meanwhile, Union Home Secretary Rajiv Gauba held a meeting with Vijaya Gadde, Global Head of Legal, Policy, Trust and Safety Lead at Twitter, and Mahima Kaul, Indian Representative of Twitter, and asked the micro-blogging site to take prompt action over “objectionable” content on the platform. The company’s India representatives have been asked “to ensure a 24x7 mechanism for prompt disposal of requisitions of law enforcement agencies for deletion of unlawful/objectionable content from their platform”. The government told the company officials that action taken by Twitter has been slow in some cases and compliance for removal of unlawful content has been about 60 per cent “even where orders have been issued by the competent authority after following due process of law”.